<< INTRO >> » Description of the perfect dog! "the perfect dog or puppy does not exist!" Each adult dog or puppy has some imperfection to be called "perfect". This does not, however, mean that they do not approach or can approach perfection. It is therefore important that the parents sufficient selected on the best breed features and this is the only guarantee that your puppy will meet in the future to this remote access properties. People who buy a puppy with us believe in the quality of our breeding dogs, our couples, how our puppies growing up and our vision how we deal with our dogs. If you ask the question or you can buy "the perfect dog or puppy", we have to disappoint you. We can only guarantee that you have a healthy and high-quality puppy has and this will meet all physical and psychological properties of this breed. "but the perfect dog or puppy does not exist!" Your puppy is a living being and will as he or she grows up vary within this remote access properties. Responsible breeders will therefore use only the best breeding animals with pedigree. 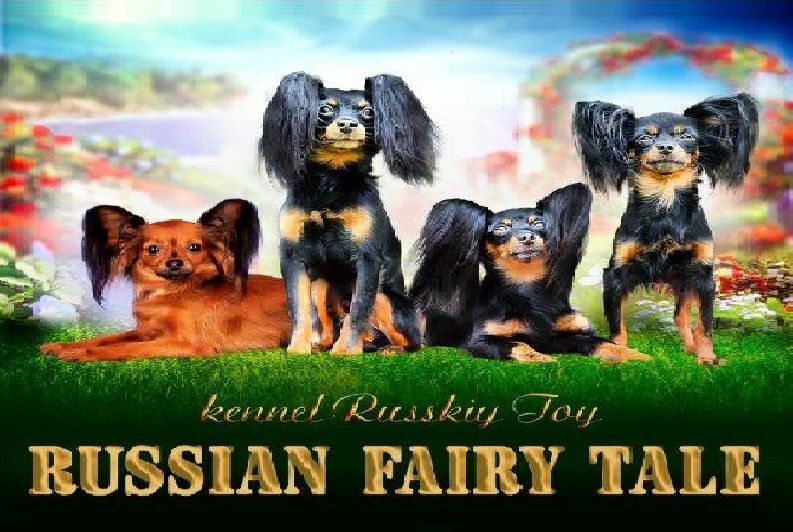 In choosing the couples it is the objective of these imperfections; This is the reason why responsible breeders are members and under the control of the Association "KMSH" which has the objective to improve the remote access properties of dogs.